Executive Director Mariah Wilde became passionate about fostering at a very young age. Once she was aware that there was this great need she begun to ask herself and others, ‘What are we going to do about this? '” She became a foster parent with her husband and has personally raised hundreds of children in care. Mariah has continued her passion for encouraging others to foster and adopt children ever since. “What I tell people is to let your compassion compel you to action.” Wilde decided to make a greater impact on children who need families by starting Family Link, a licensed Christian foster care and adoption agency. Family Link, started in 2006, is a nonprofit organization devoted to linking children who need homes with foster and adoptive parents in the Central Texas region. Wilde emphasized that there are always children who need homes, and they are just as desperate to be cared for as the children on the news. Children in America and in particular here in Texas by the thousands need a safe and loving home to go to. Some are short term, while their biological parents’ complete services and others will need a forever family. These children are in our neighborhoods, our schools, and in our churches. They are hurt, helpless, and without a voice. 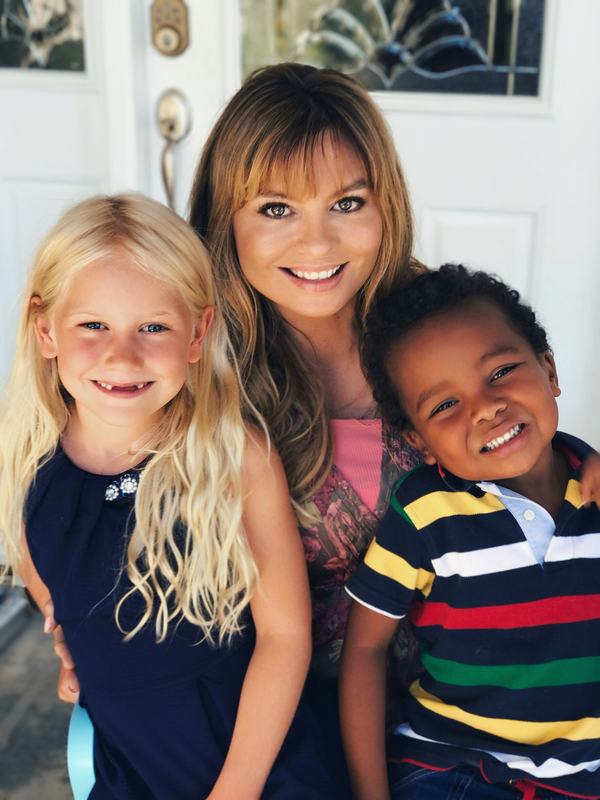 According to the Department of Family and Protective Services, Texas is always in need of foster and adoptive families to assist with children who have endured abuse or neglect. Family Link works directly with Child Protective Services to find homes for children who have been abused, neglected or exploited. Family Link has found homes for over 4000 children. Before placing a child in a foster home, federal and state laws require that foster parents be licensed. Family Link takes parents all the way through the licensing process, from the application and orientation stage to training to an at-home consultation through licensing and placement of children into homes. 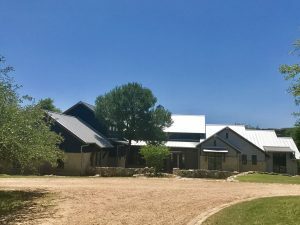 In 2012, Family Link expanded to include Legacy Ranch, which is a 156-acre campus that cares for many children who would not have a home to go to in the middle of the night. While Legacy Ranch focuses on keeping large sibling groups together we also will accept any child in need if there is the room available. 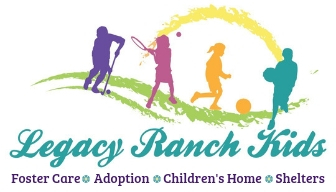 Legacy Ranch was created because we saw an increased need for emergency placements to have a place to go to until a family could be located for them. We realized how important it was to help kids stay together; children would be separated from their siblings at the same time that everything they knew was disappearing. 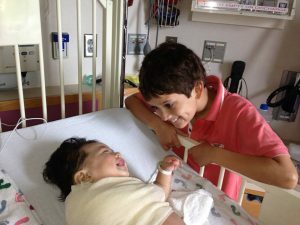 We wanted to help alleviate the trauma of having sibling parted from one another and quickly realized more was needed to be done. 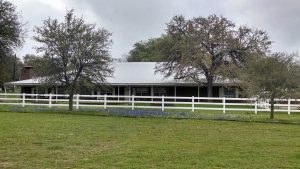 In 2016 we expanded again by opening Freedom Ranch and Legacy Ranch Austin Emergency Shelter. These locations are staffed with caring and loving individuals who share the mission of healing the hearts of these hurting children. The staff is also available to all family going through the licensing process or currently licensed who need guidance and reassurance on their fostering journey. We make it a priority to serve the children, and by helping families transition once they accept placement of a foster child or children into their home we serve the children by maintaining a secure placement in a home that is kind and loving for however long they need to stay. Sometimes that is a few days, months, sometimes years, and sometimes if their case moves to adoption – forever.